A midweight, ski-inspired sweater with the technical capabilities for cold-weather hikes or ski days on the mountain, the Remarkables Long Sleeve Half Zip also has a streamlined, sporty look that makes it perfect for whatever comes after your long day out. 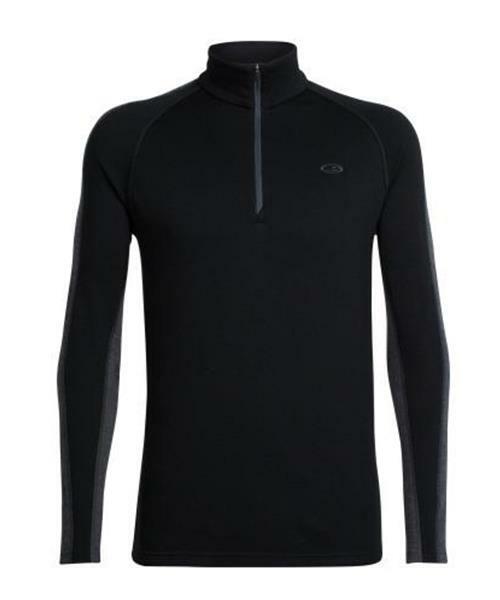 The 100% merino wool fabric provides ample breathability, odor resistance, and incredible next-to-skin comfort, and the deep zip-neck design makes for easy layering and quick temperature regulation when you’re moving fast. Forward-set side seams and raglan sleeves offer added mobility and comfort.